© Remi V. All rights reserved. 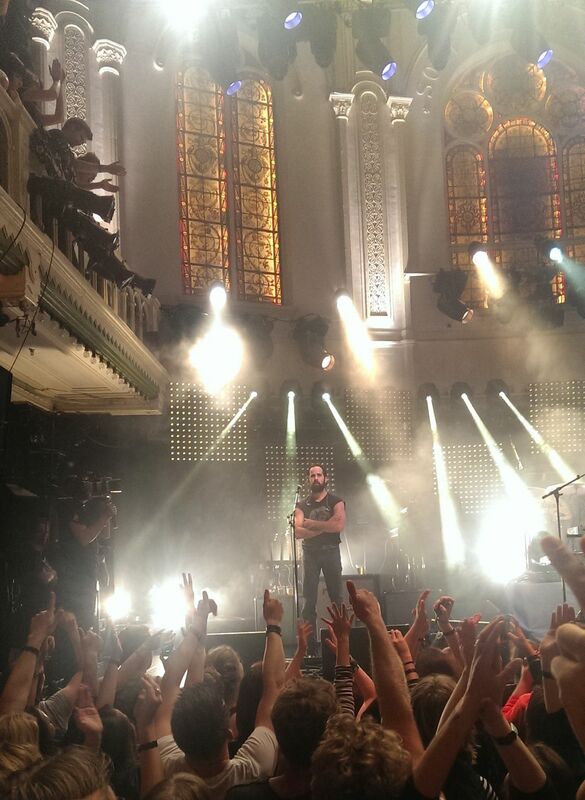 Ronnie Vannucci enjoying the atmosphere after The Killers' last show for a while in Paradiso, Amsterdam. 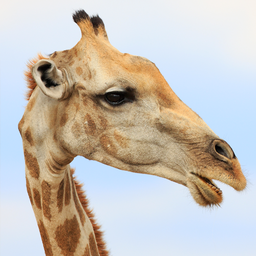 Date Uploaded: Dec. 8, 2015, 5:43 p.m.